April 5, 2019 March 28, 2019 / Julie Brook, Esq. 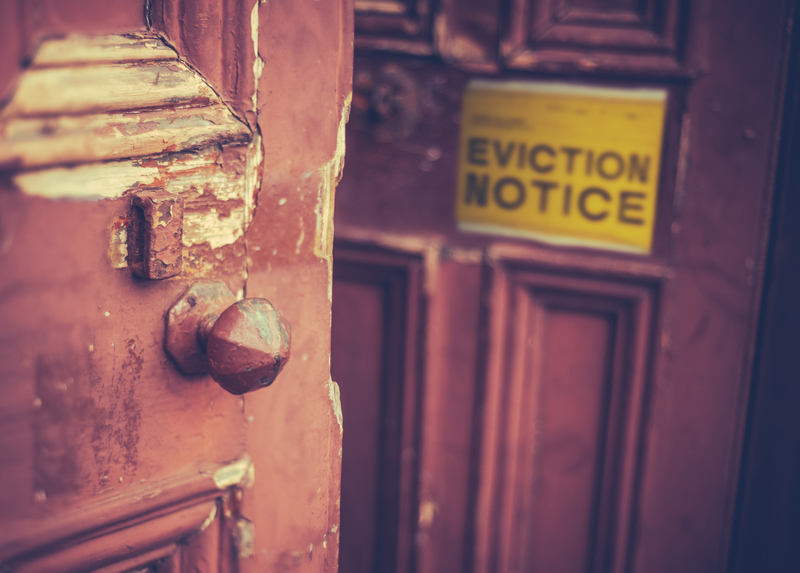 When defending a tenant facing eviction, you need to create negotiating opportunities for the tenant while proceeding with the unlawful detainer case. This requires developing a bargaining strategy for deciding what, if any, settlement offers or counteroffers to make to the landlord and when to make them. The following tips will help in formulating that strategy. 1. Look for ways to strengthen the tenant’s case and weaken the landlord’s case. A skillful negotiator for the tenant will not only cause the landlord’s negotiator to change his or her bottom line because of newly perceived weaknesses in the landlord’s case and newly perceived strengths in the tenant’s case, the skillful tenant lawyer will take any legal, ethical, and appropriate action to create new weaknesses in the landlord’s case and new strengths in the tenant’s case. Example: If the rental unit is in defective condition and if an eviction lawsuit seeks reasonable rental value damages in addition to possession of the unit, the tenant’s lawyer generally should arrange to have the unit inspected for code violations by a government housing code inspector. If the landlord is cited for code violations, the landlord’s case will be significantly weakened and the tenant’s case strengthened (although, if the landlord is not suing for nonpayment of rent, a citation for code violations alone will generally not constitute a defense to the eviction lawsuit). 2. Be ready to move quickly on settlement opportunities. As the unlawful detainer proceeding speeds toward trial, windows of settlement opportunity open and close quickly. It’s important that tenant’s counsel keep the client informed and primed for quick decision and action. Example: Tenant’s attorney may simultaneously serve and file a demurrer, serve a set of interrogatories, serve a set of requests for production of documents, and serve two notices of deposition. For a brief time, faced with a great deal of time-consuming work and large expenses, a landlord may be willing to settle on terms considerably more favorable to the tenant. But after the landlord has paid an attorney to oppose the demurrer and respond to the discovery, and has done all the work of responding to the discovery and preparing the case, he or she may be far less willing to settle on the same terms. 3. Look for win-win outcomes. In negotiating an outcome in which both parties feel they have won, the tenant’s attorney persuades the landlord that it’s in the landlord’s best interest to allow the tenant to retain possession (if that’s the tenant’s goal), perhaps subject to reasonable conditions stated in the settlement agreement. If the tenant’s goal involves vacating the unit, the tenant’s attorney persuades the landlord that it’s in his or her interest to agree to the incidentals sought by the tenant, e.g., extra time, waiver of back rent, waiver of attorney fees and court costs, and dismissal of the action with prejudice if the tenant complies with the terms of the settlement agreement. 4. Make an initial demand that’s more than the tenant’s bottom line, but includes concessions. There are various approaches for determining how much to ask for in any initial settlement offer. For example, some attorneys seek the “fairest” result to both tenant and landlord, and offer to settle on that basis. Others advocate that the tenant begin by demanding everything the tenant wants. A middle ground is more fruitful in unlawful detainer actions because the landlord will be more likely to perceive the tenant as being reasonable. By obtaining a more favorable result than that proposed in the original offer, the landlord’s attorney will be able to show demonstrable benefits to the landlord. And the parties will be encouraged to view the matter as a business transaction and to minimize any personal antagonism between them. 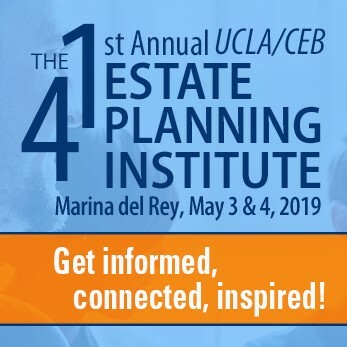 Get more expert advice on negotiating strategies in CEB’s California Eviction Defense Manual, chap 9. Self-Help Eviction: Don’t Even Think About It! ← Should You Amend Your Interrogatory Responses?